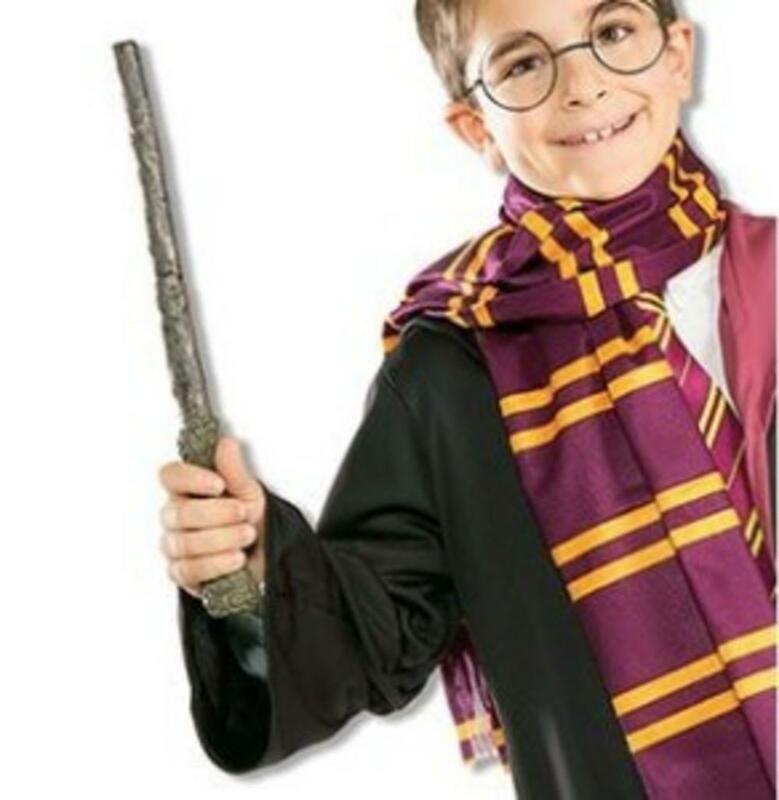 In the Harry Potter books it is revealed that Harry's magic wand is crafted from holly and phoenix feathers, though this one is not made from such exotic materials it is still a great replica, perfect for completing your Harry Potter fancy dress costume. 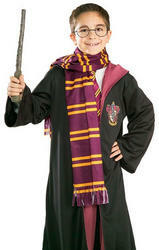 Included is a 14" long plastic wand decorated with a dark wood finish to give it an authentic look. 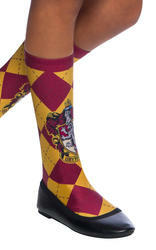 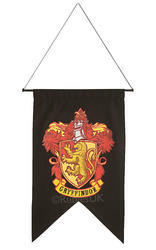 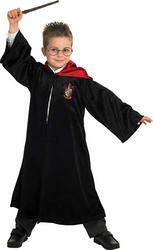 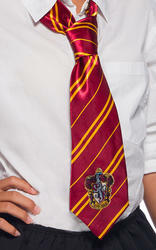 A great accessory for completing your Harry Potter costume and wearing to a World Book Day event. 14" plastic wand with wood effect.